We’ve all heard of the famous cowgirls, Annie Oakley and Calamity Jane. 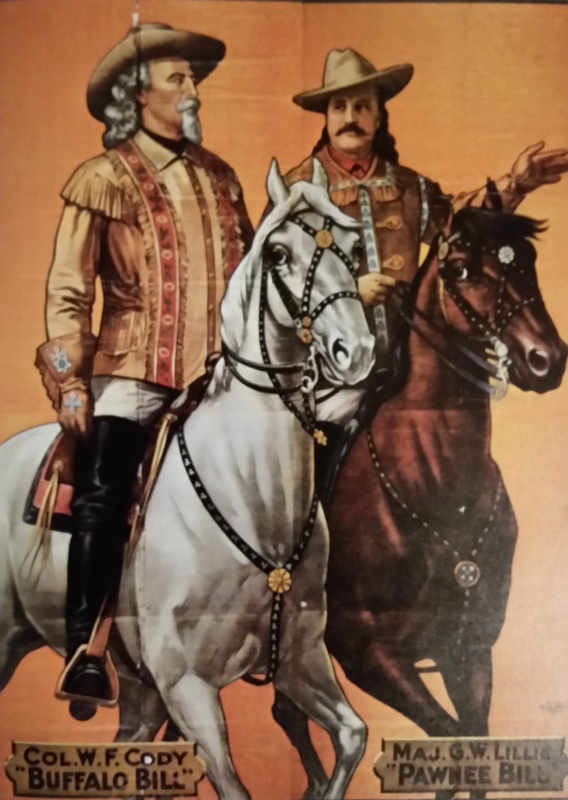 We know of their prowess with guns and horses, and the way they made a name for themselves in an era when women weren’t know to have such skills. 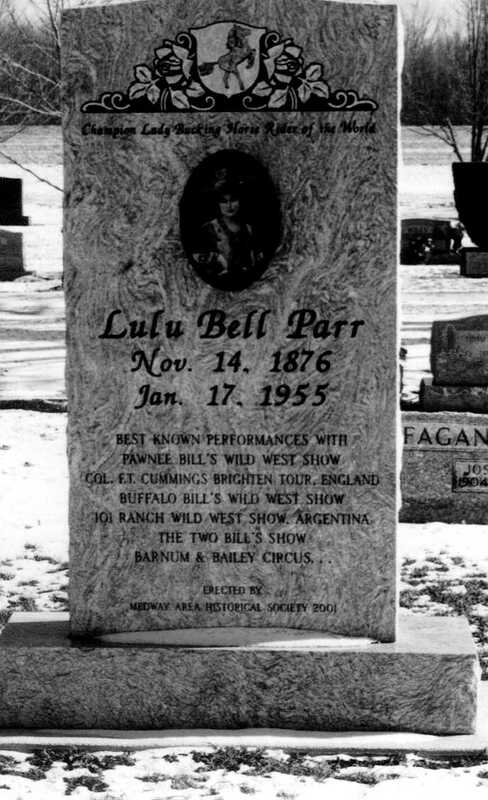 One of the lesser known women who had a claim to fame in the time period is Lulu Bell Parr. Lulu grew up in Indiana. Her parents died when she was very young, probably 3-years-old. 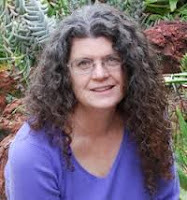 She and her brother went to live with an aunt and uncle in Fort Wayne, Indiana. Living on their farm, Lulu fell in love with the animals and became a skilled rider by the time she was eight-years-old. 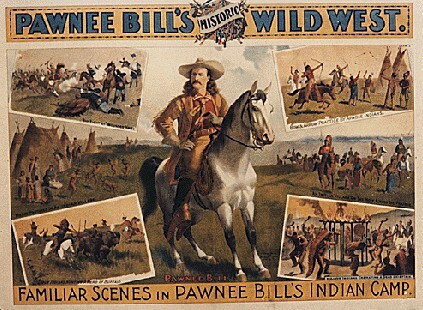 In 1908, Lulu left Pawnee Bill’s show and joined Colonel Cummins Wild West Brighton Tour. She wanted the chance to go to Europe and perform there. The highlight of her trip was the chance to perform in front of King Edward in England. In 1916, Lulu moved back to the Pawnee Bill show, but the popularity of the Wild West shows was beginning to wane. Until her retirement in 1929, she went from one small time show to another. By the time she retired at fifty-three, she was broke. Lulu went to Ohio and lived with her brother and his wife. She often entertained neighborhood children with her stories of the wild west and the adventures she’d experienced. She collected mementos from her time with the shows. Lulu’s outfits that she wore were intricate and colorful. Lulu died in 1960 from a stroke. Have you ever heard of Lulu Bell Parr? While most of us have heard of Buffalo Bill, have you ever heard of Pawnee Bill or Colonel Cummings? I would love to hear your thoughts. I've heard the name Lulu Bell before, but I never knew anything about her. And I've never heard of the two gentlemen before. This was quite interesting. Thanks for sharing. Thank you for commenting chappydebbie. I'm glad you enjoyed the blog. I've been a fan of Annie Oakley since we did a class play one year based on Annie Get Your Gun! As to LuLu, I've not heard of her but she sounds interesting! Yes, Annie Oakley is very well known, but I'd never heard of Lulu until recently. Thanks for stopping by. Vickie, how fun that would be. Thank you for sharing the link. If I'm ever in OK, I'll have to try to stop there. Never heard of Lulu but she sounds fascinating as much about that era was. 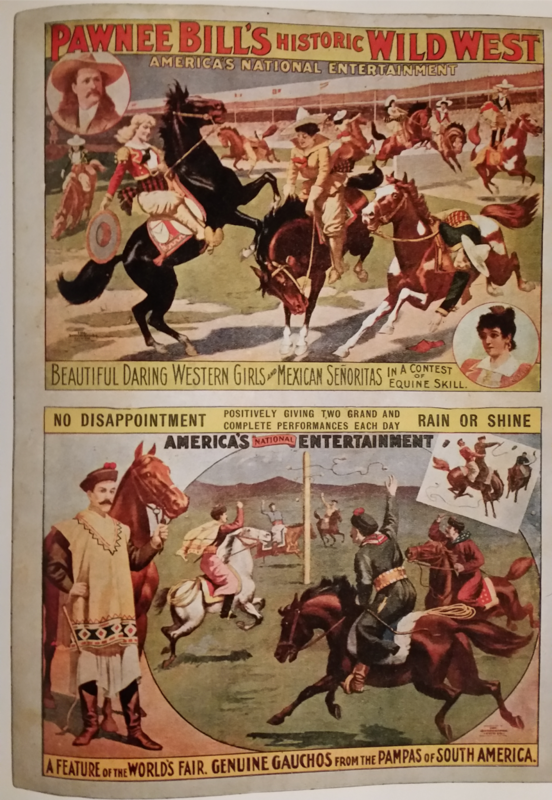 Love the history and will be researching more about her and other women of the west for my western fiction in progress. Women like Stage Coach Mary and Lulu were made of sturdy stuff we can only imagine. Good post. Marlene, thanks for your comments. I find the western history fascinating too. In March 2014, my blog was about Stagecoach Mary. Another interesting bit of history. This is fascinating, Nancy! My mother was born in 1916 in the Kokomo, IN, area, and she was named Lulu. I always heard that she was named for Little Lulu, but because of the timeframe I wonder if Lulu Bell might have factored into it too. Her parents were Amish, btw, though Mom became Mennonite. And she informally changed her name to Lula later in life, so evidently she didn't like Lulu! J.M., interesting thoughts about your mother's name being influenced by Lulu Bell. Thank you for sharing. What a great post, Nancy! I was unaware of LuLu but what a woman! Thank you for sharing! Melanie, I'm so glad you enjoyed reading about Lulu Bell. I'm so glad you stopped by. uncle let her pursue the riding that she loved. Kathleen, I hadn't heard of any of them until recently. I saw a picture of Lulu Bell and wanted to learn more about her. Such fun research. Thanks for your comments. That's really fascinating, she's from my neck of the woods and I've never heard of her. Thanks for sharing her story! A lesser known Western luminary, it sounds as though she never achieved the same of say prairie rose Henderson or Tad Lucas. To say nothing of Annie Oakley. 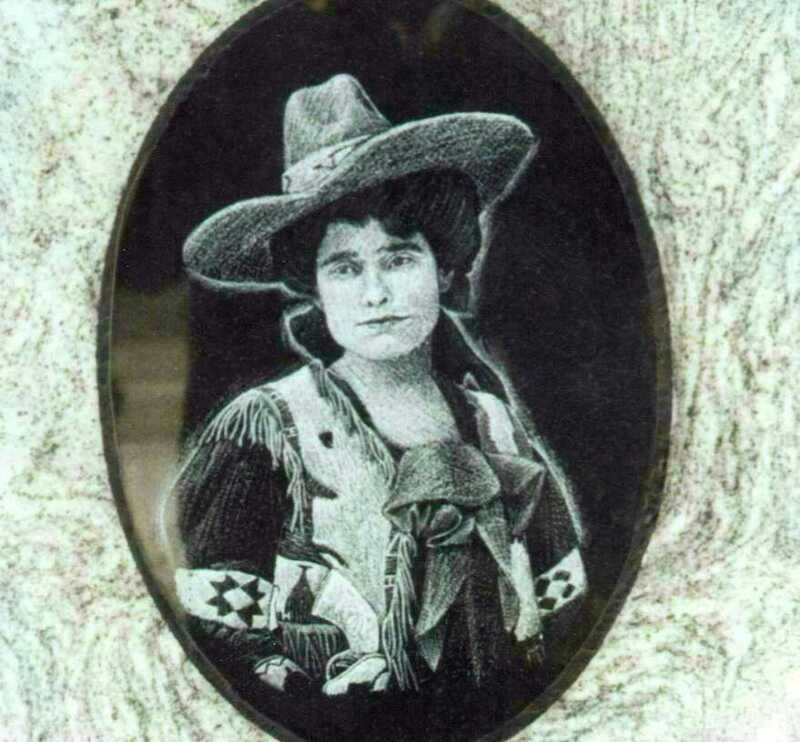 I am glad to see that she did get her due and has been enshrined in the cowgirl Hall of Fame in Fort Worth.